elobeatlesforever: Support Your Local Music Venue! Hello ... Hello ... my old friends ... It's great to see you once again! Whilst driving to work today, I was reflecting upon the numbers of gigs that I have been to in the last calendar year. I then got to thinking on how many local music venues that Yours Truly KJS has visited too. 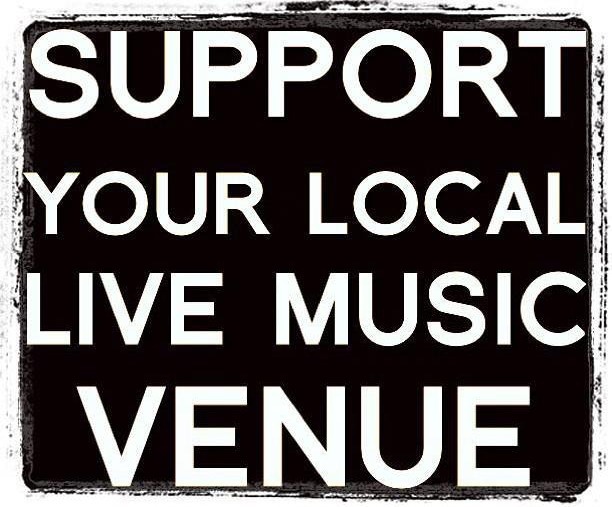 Why not try and make sure that you get out and support your local live music venue at least once in the next year so as to keep music live in your area too?